In the highest level carbon material "Lexil fiber" and "torque power theory", skip all shots greatly. It is an impression of 4U. It was a personal racket that was hard to use. The ball was a racket that was easy to fly, although the swing was a very easy one, it was a type that did not suit her style at all. I will not recommend it for young boys players. It is a racket that is hard to get tired because control makes it fly away fairly far. beautiful	（Experience：６〜１０ years）	Light and easy to control! ! I replaced it to YONEX Nano Lei Grants because I felt a little heavy racket I used before and it was hard to control. After starting to use this racket, it became easier to control, and the shuttle was able to hit the place you wanted. It is light so it is recommended for women. Kazuya	（Experience：６〜１０ years）	We are making aggressive matches with Nanorei Grants. 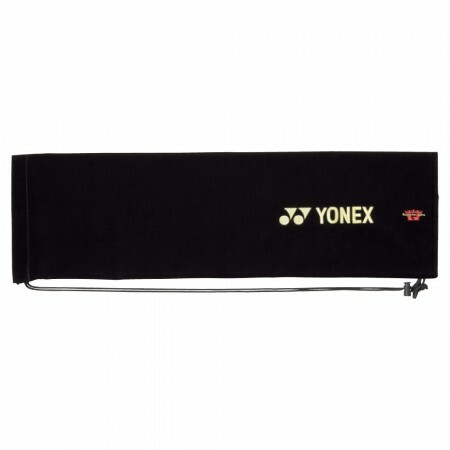 I wanted to shoot more power shots and bought it for Yonex 's Nano Lei Grants. The feeling of actual use is improved because the shaft is stiff enough to drive firmly. It was able to be aggressively attacked by a high repulsion and the ball speed increased. It is lightweight and the swing speed has also increased. Shuichi	（Experience：６〜１０ years）	Sweet spot size is attractive. Sweet spot is wide and shaft is soft so it is easy to strike. Moreover, it is lighter, shot feeling is good, I feel the weight. It is suitable for beginners to intermediate people. Because it absorbs vibration, it is easy to respond to early hit balls. It is recommended for those who work seriously. Check	（Experience：１１〜２０ years）	I'm attacking the gangs with Nano Lei Grants. The racket my favorite is Yonex Nano Lei Grants. Although it is a slightly stiffer shaft, you can hit a ball with a power correspondingly. It's lightweight and it's preeminently well swing-out and easy to use. The feeling of shot when smashing is pleasant. It is recommended for those who can attack with power. 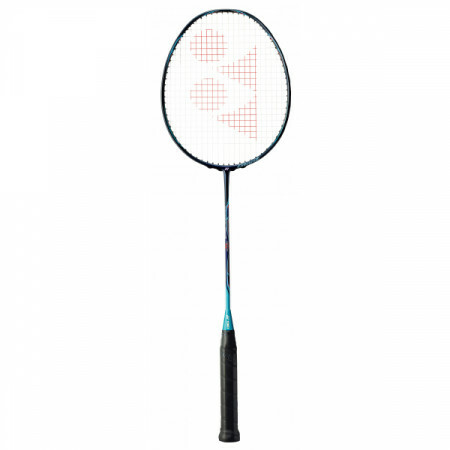 Nanorei Grants is a racket suitable for badminton intermediate-level people selling by YONEX. It is very excellent in power property, it is characterized by a very fast hitting speed. Balance, swing feeling is also very good, even you can use it for the first time immediately.